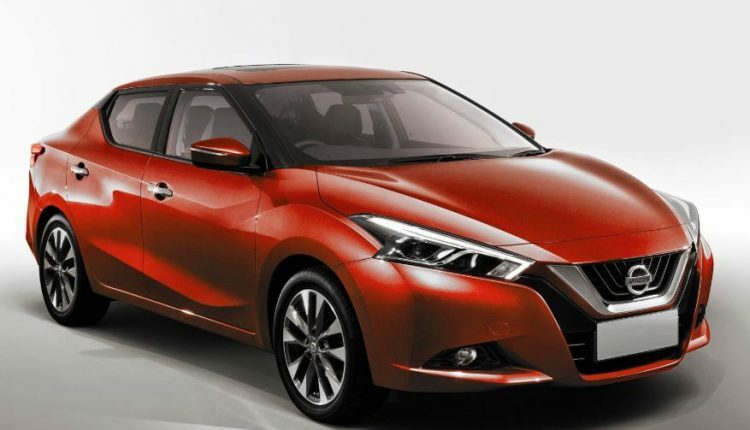 Shanghai: Carmaker Nissan is all set to unveil the new Nissan Sedan at the 2019 Shanghai Motor Show from April 18-25. The new sedan features the latest distinctive design and offers a plethora of technologies that embody Nissan Intelligent Mobility. The company said the new sedan will reflect its vision for changing how cars are powered, driven and integrated into society. First unveiled in January at the 2019 North American International Auto Show, the new Sedan’s design takes advantage of its 100% electric powertrain, with the battery located under the body. The car features an elevated, spacious cabin that allows for an innovative seating layout. In autonomous driving mode, the Nissan IMs feature completely hands-free operation. In manual mode, the vehicle delivers exciting, high-performance driving experience, expected from an advanced electric vehicle. The vehicle is equipped with Nissan’s e-POWER technology, which combines an electric drivetrain with a gasoline engine that generates electricity. The wheels are driven solely by the vehicle’s electric motors. 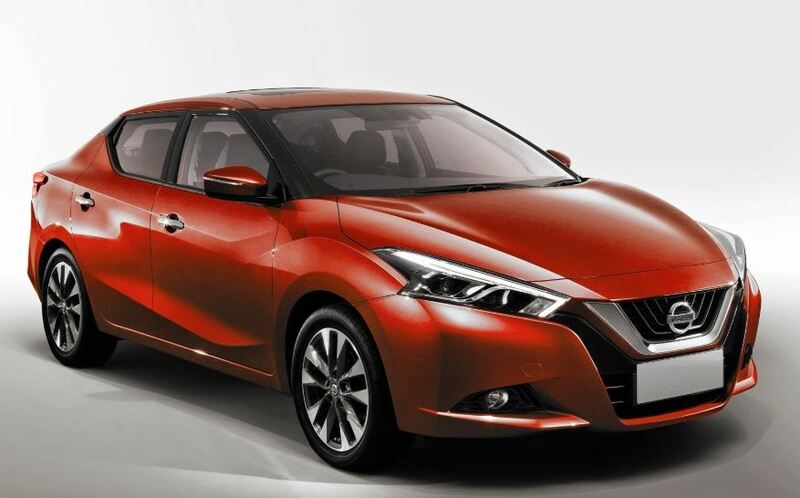 At the Shanghai International Automobile Exhibition, the company will unveil a full range of current Nissan models, including the Lannia and Tiida, the legendary GT-R performance machine, and the world’s best-selling electric car- the Nissan LEAF. Nissan’s SUVs viz. Kicks, Murano, Patrol, Qashqai, Terra, and X-Trail will also feature at the motor show.